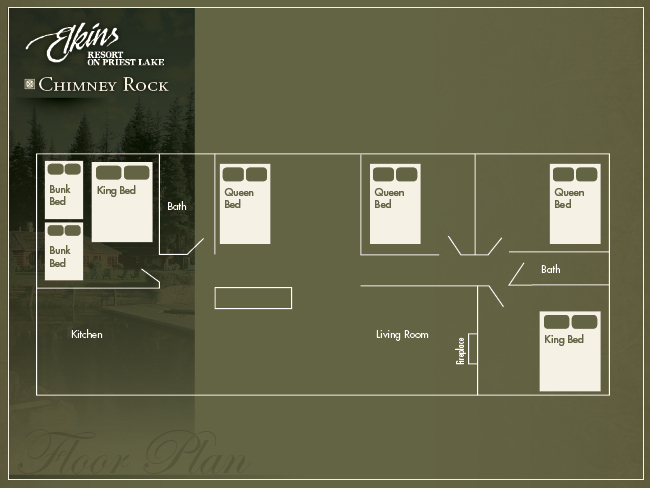 Chimney Rock is our new rental! 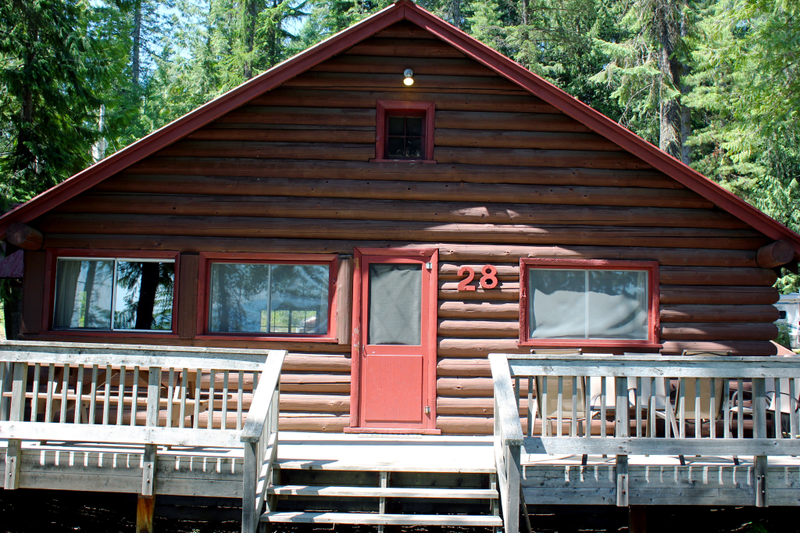 Our newest rental cabin has a view of Priest Lake and sleeps up to 14 people. 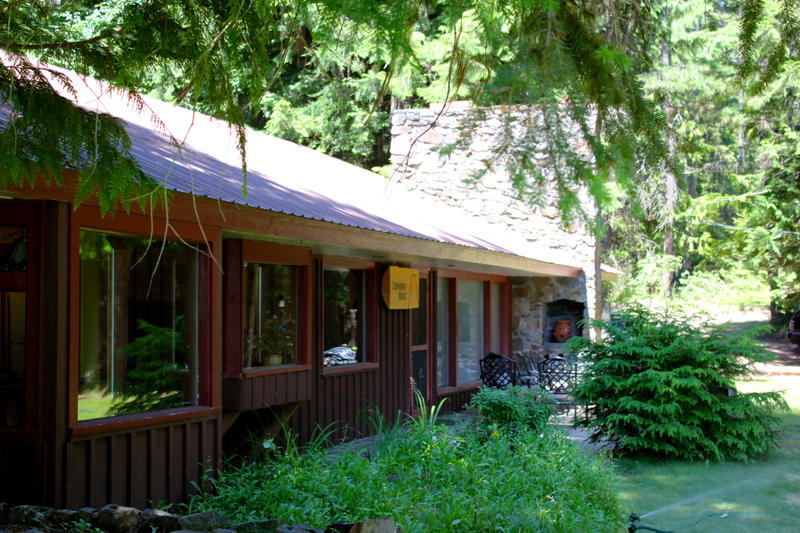 Chimney Rock is a perfect rental for families to come together for an exciting and relaxing vacation. Enjoy a fireplace, 2 bathrooms, dishwasher, washer/dryer, TV, 3 Kings, 2 Queens, and a two sets of twin bunk beds. It has a fully equipped kitchen w/cookware, dishes, utensils, and silverware. All bed linens are also provided. Cabin guests are asked to provide bath and kitchen towels, bath and kitchen soaps and dish-washing detergents in July and August. 4 bedrooms: 3 Kings, 2 Queens and 2 sets of Twin bunk beds.